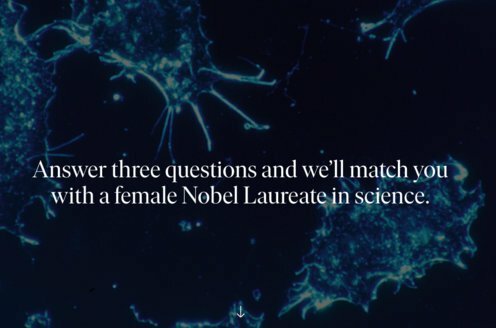 Prize motivation: "for their discoveries of growth factors." 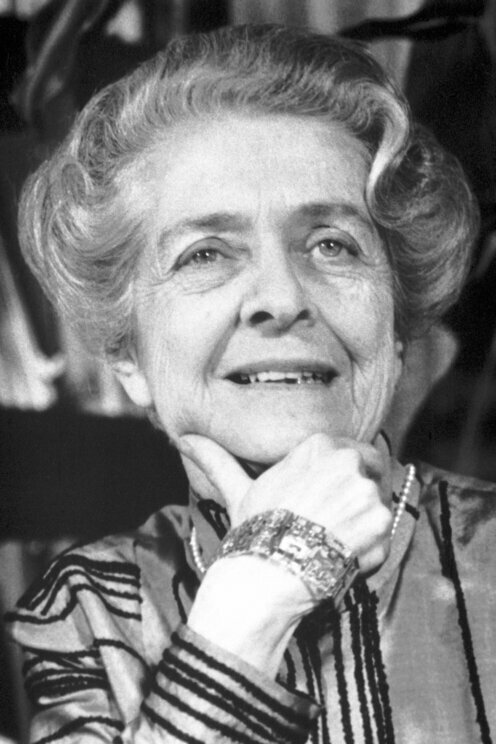 Rita Levi-Montalcini was born in Turin, Italy, to a wealthy Jewish family. Her father was an electrical engineer and mathematician, her mother an artist. Inspired by Swedish author Selma Lagerlöf's books, she considered a career as a writer, but ultimately decided to study medicine at the university in Turin. In 1946 Rita Levi-Montalcini was invited to work at Washington University in St. Louis, USA, and remained there for 30 years before finally returning to Italy, where she lived in Rome. She was also politically active during her lifetime. Rita Levi-Montalcini died aged 103 years, thereby becoming the longest-living Nobel Laureate. Human beings develop from a single cell that divides to form new cells. These new cells then also further divide and multiply. Little by little, different types of cells with different functions are formed. Rita Levi-Montalcini has contributed to our knowledge of how this process works. In 1952 she succeeded in isolating a substance harvested from tumors in mice that caused vigorous nervous system growth in chicken embryos. The discovery of what are now known as growth factors has provided a deeper understanding of medical problems like deformities, senile dementia, delayed wound healing, and tumor diseases.